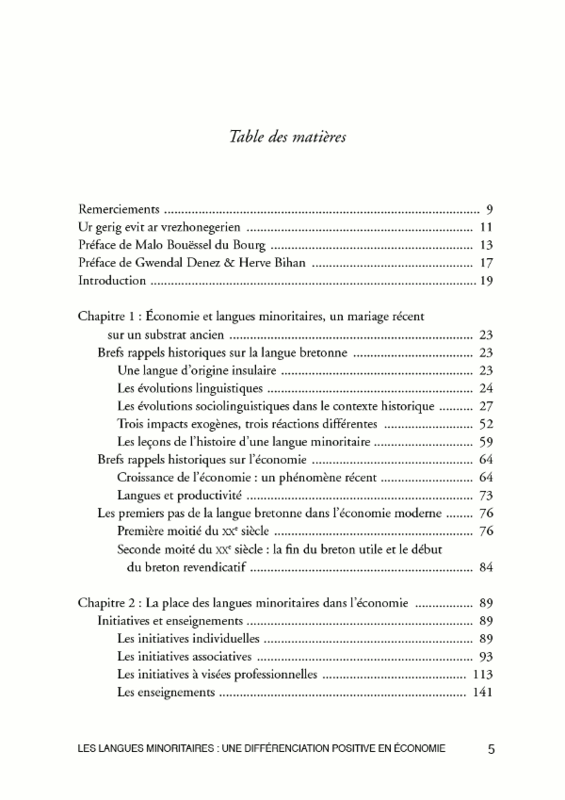 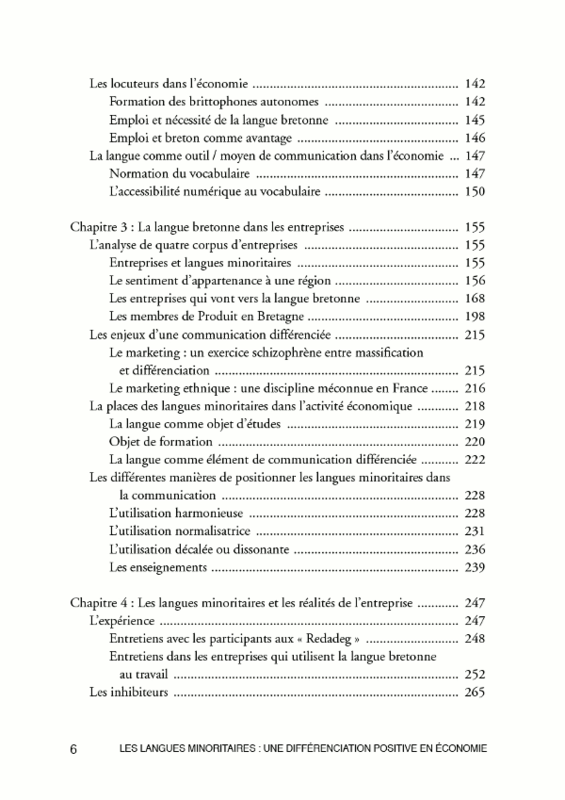 This thesis studies breton langage in economics. 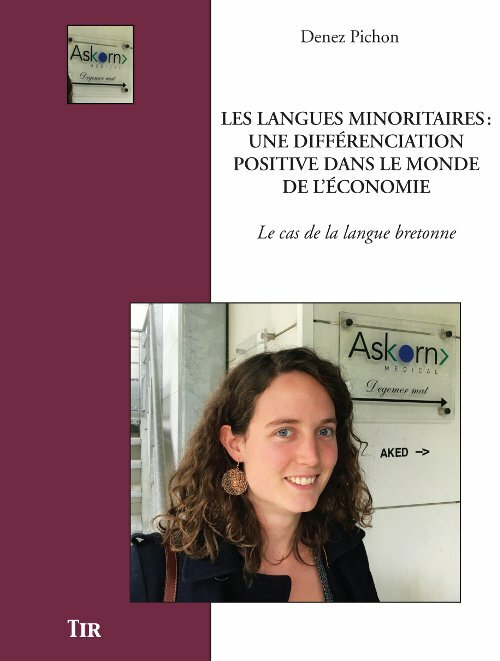 It was defended in 2016, at Rennes 2 University. 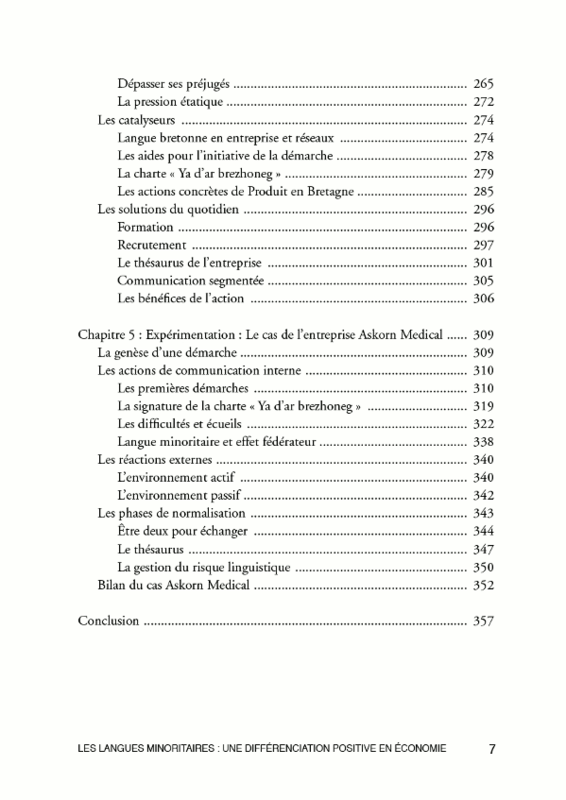 Denis Pichon is the creator and CEO of Askorn Medical.